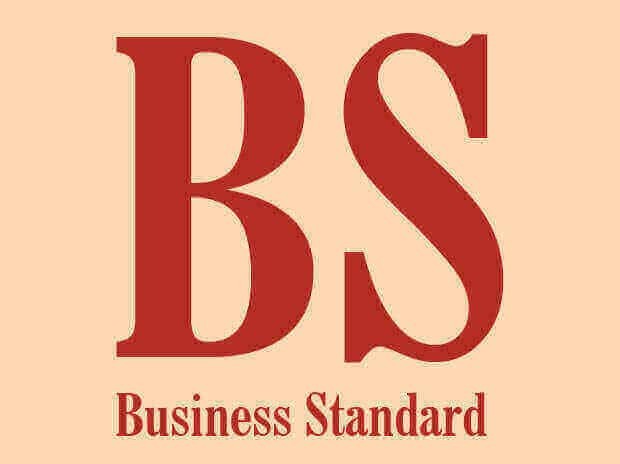 A BSF sub-inspector was allegedly found using a laptop computer outside a strongroom housing Electronic Voting Machines in Bemetara district of Chhattisgarh, officials said Wednesday. Vikram Kumar Mehra, belonging to the 175th battalion of the Border Security Force, was removed from duty at the strongroom at Mandi after the Congress raised the issue of security of EVMs, they said. Congress leaders late Tuesday evening raised objection over the alleged use of laptop computer by the BSF man at the strongroom following which local officials swung into action, Bemetara Collector Mahadev Kawre told PTI. The laptop allegedly being used by Mehra was seized in front of representatives of political parties, he said, adding the sub-inspector was removed from security duty and another official was posted in his place. Prima facie it was found the SI was using the laptop in the guardroom outside the strongroom, he said. The laptop and its contents were being checked by a team of officials, including technical experts, Kawre said, adding further action will be taken accordingly. EVMs of three assembly constituencies Bemetara, Nawagarh and Saja were kept in the strongroom of Bemetara district headquarters, he said. Meanwhile, raising suspicion about the possibility of EVM hacking and tampering, the Congress has alleged an attempt was being made to influence the poll outcome in the BJP-ruled state. "Incidents of violations of security in strongrooms were being reported from several places in the state which raises questions over role of the state government and administration in conducting a fair poll," said Leader of Opposition T S Singhdeo of the Congress in a statement. Use of electronic devices in and around strongrooms is banned, but such incidents have become frequent in the state, he said. On November 27, an officer and four people were present in the strongroom in Dhamtari district for about three hours with a laptop and mobile phones, Singhdeo alleged. Incidents of violations of security measures were reported in strongrooms of Balodabazar district and several other places in the state, the Congress leader claimed. He demanded strict action against the BSF sub- inspector and said the incident shows serious negligence in security at strongrooms. Singhdeo said the Election Commission and the state government should take serious cognisance of such incidents and initiate appropriate action after a probe. Polling in Chhattisgarh was completed in two phases on November 12 and November 20 after which EVMs were moved to strongrooms at districts headquarters. The counting of votes is scheduled to take place on December 11.